Lawrence Chua (he, him, his 他) is a historian of the global modern built environment with an emphasis on Asian architecture and urban culture. He is an assistant professor at the School of Architecture, Syracuse University and was most recently a fellow at the International Institute of Asian Studies in Leiden and a Marie S. Curie Junior Fellow of the European Union at the Freiburg Institute for Advanced Studies at the Albert-Ludwigs-Universität, Freiburg. 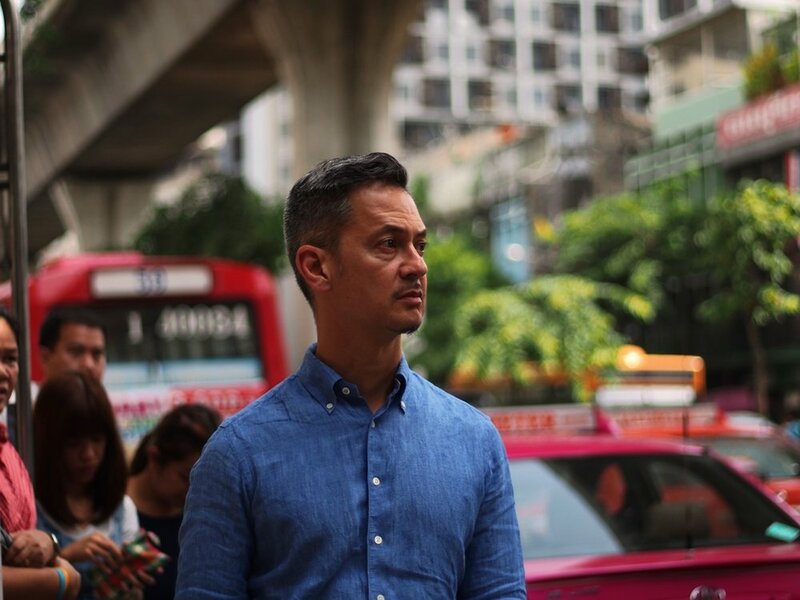 He has taught courses in the history and theory of architecture and urbanism as well as design studio courses at Hamilton College, New York University, and Chulalongkorn University. His writing has appeared in the Journal of the Society of Architectural Historians, the Journal of Urban History, Traditional Dwellings and Settlements Review, and Senses and Society. He currently serves on the editorial board of Architectural Histories, the peer-reviewed journal of the European Architectural History Network. He received his PhD in the History of Architecture and Urban Development from Cornell University in 2012. He was the recipient of an International Dissertation Research Fellowship from the Social Science Research Council, a Mellon Graduate Fellowship at the Society for the Humanities at Cornell University, an Asian Cultural Council research grant, and a visiting scholar fellowship from the Central New York Humanities Corridor.